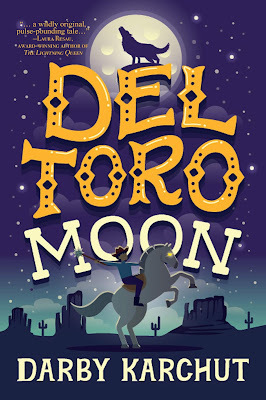 Del Toro Moon is a great addition to any middle grade book collection. Full of adventure, danger, and family connections, the pace never stops, even in the quiet moments who feel an underlying urgency because of the nature of what the Del Toro family does: kills monsters. While I believe both girls and boys would enjoy this book, it is definitely slanted toward boys, and that's totally awesome! We need more books to entice boys back into reading, and to open them to the wide world of books out there. Del Toro Moon is just that gateway book. 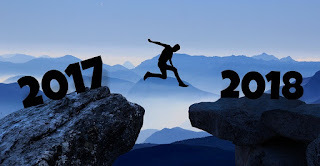 It has humor in the form of the wise-cracking main character, Matt, who is just learning the family-trade (to quote a favorite TV show): saving people, hunting things. There is great bickering between him and his older brother, which allows the love to really shine through. And that was another big part of the book: family. Family was at the center of everything, and you could really see how Matt, his father, and brother all stuck together. And while there is humor and family throughout, there are also terrifying, hold-your-breath moments when the Del Toros are facing down the Skinners, disgusting wolf-like creatures that look like "a bloodied, fresh-skinned carcass". This legacy of hunting and killing these Skinners comes all the way from the Spanish knights who were tasked with protecting the world from this evil. The Del Toros are descended from one of the greatest of these knights: Santiago Del Toro. They take this sacred duty very seriously, and help protect everyone from this evil. But the characters to really steal the show are the Del Toros partners, the talking Andalusian war horses, El Cid, Turk, and Izzy. Yep, that's right, these horses talk. I loved this part of the story because these horses are really distinct characters and brave partners in the fight against the Skinners. 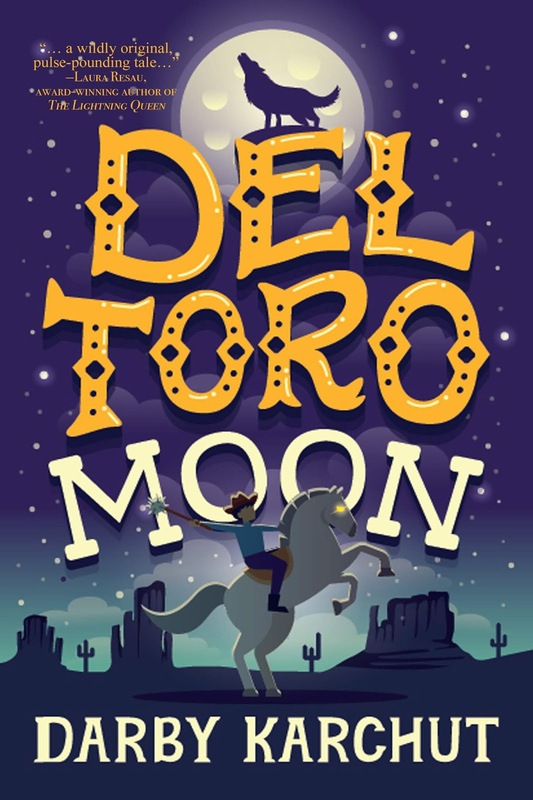 Very well crafted mix of humor, adventure, horror, and love, Del Toro Moon by Darby Karchut was a fan, fast-paced book, one that is sure to entertain all readers! Darby Karchut is an award-winning author, dreamer, and compulsive dawn greeter. A proud native of New Mexico, she now lives in the foothills of the Rocky Mountains, where she runs in blizzards and bikes in lightning storms. When not dodging death by Colorado, Darby is busy wrangling words. 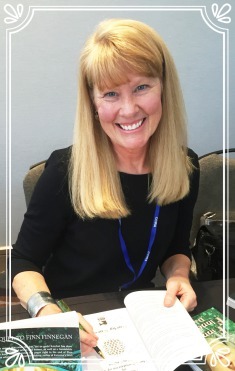 Her books include the best selling middle grade series, The Adventure of Finn MacCullen and Griffin Rising. Coolest thing ever: her YA debut novel, Griffin Rising, has been optioned for film. 1 Winner will receive a signed finished copy of DEL TORO MOON, US Only.